This quote isn’t some declaration from socialists; this is the result of a study done by Princeton and Northwestern Universities looking at US government policy data from 1981-2002. To the vast majority of working people this is not news. In the wake of the Citizens United ruling, revelations around NSA mass spying, and increased awareness around police killings, the question of who exactly decides what kind of society we live in is more and more dominating the public discourse. 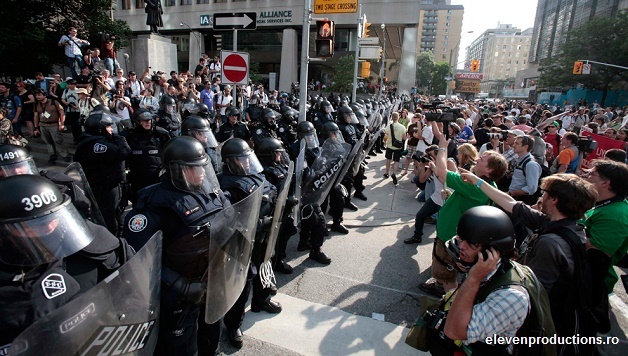 But how can we fundamentally change how the state operates, and in whose interests? In 1917 in the midst of the Russian Revolution, Lenin wrote a foundational book on the Marxist theory of the state that generalized the experience and analyses of past attempts by the working class to take power. If we want to change society, we must first understand the laws that govern its development, including the repressive institutions of the state which reflect the division of society into social classes with opposed interests. Lenin deals with questions such as: what material conditions necessitate a state and how can we use that understanding to change society to work for the billions, not the billionaires? How, exactly, do the ruling elite maintain power in a democracy if they ultimately don’t serve our interests? 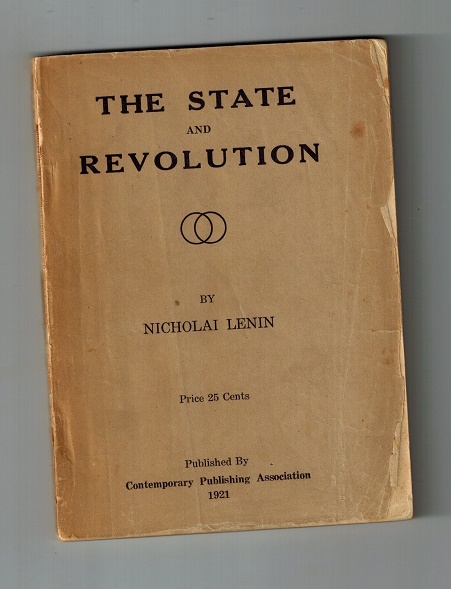 The ideas Lenin lays out in State and Revolution were essential to the success of the Russian Revolution, the first time workers took power and built up their own state institutions to deal with the tasks at hand. However, the misunderstandings and distortions of Lenin’s ideas on the state by parties calling themselves socialist contributed to the defeat of revolutions in Spain in the 1930s and Chile in the 1970s. In both cases the ruling elite, the capitalists, were able to come back to power at enormous cost to working people. 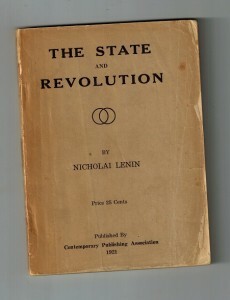 Though it was written 100 years ago, the ideas in State and Revolution are still relevant for socialists who seek to connect with current consciousness and point the way towards the socialist transformation of society. Every socialist can gain valuable insight on how we work today for the socialist future where a state, with all its coercive power to compel people to maintain “order”, is no longer necessary, and we can finally live in free association with one another. Previous articleFight for Equality Is Not Over!